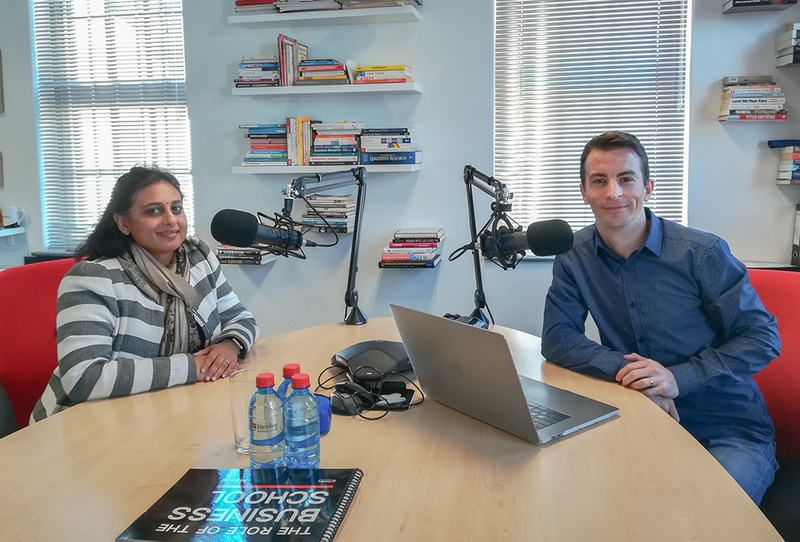 A Henley Intelligence podcast featuring Author, Speaker, Coach, and Group Talent Manager at Sun International, Ashnie Muthusamy. Evolving Leaders and HR Functions, and more. Is There A Formula To Succession? Ashnie Muthusamy, a +20yr HR veteran practitioner says there are “DEFINITE “DO’S” AND DETRIMENTAL “DON’TS” “. Gareth Armstrong and Ashnie discuss these along with other important changes being felt in the HR field, much of which is related to advances in AI and robotics. Listen to find out more.